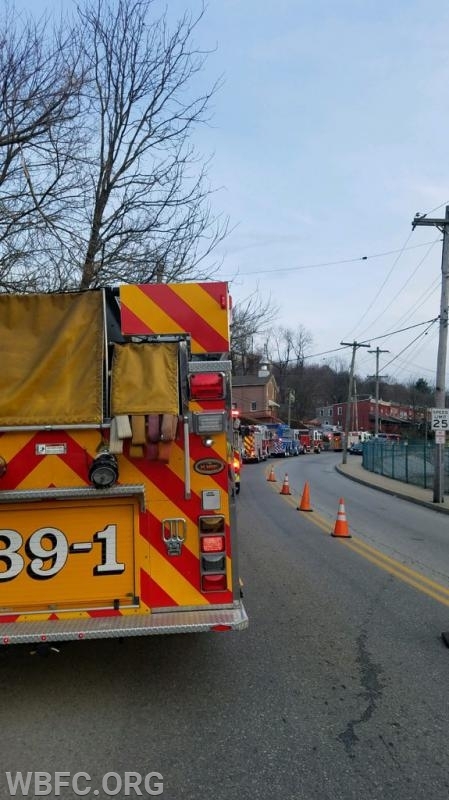 Saturday afternoon around 4:00pm, the volunteers at West Bradford Fire Co, began responding to incidents and what ultimately would end up with six calls for service within a short time frame. The afternoon started with a call to assist Thorndale Fire Co on a house fire in the Thorndale Heights section of Caln Twp., crews quickly determined this was a light ballast and the assignment was recalled. 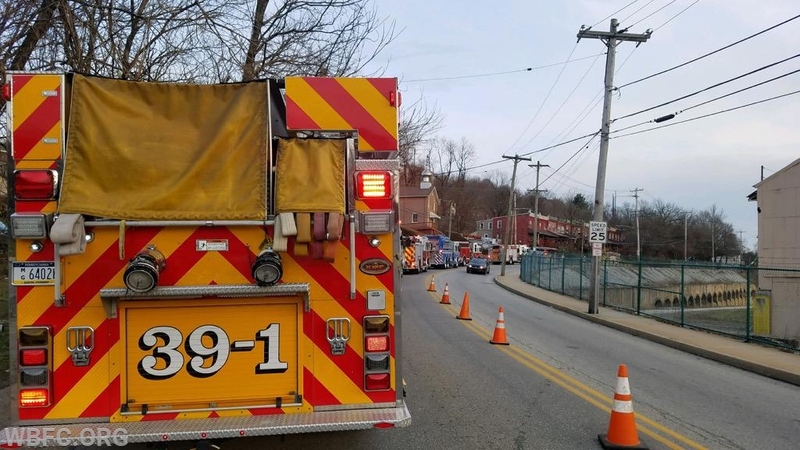 The second call for an Engine to transfer to Thorndale Fire Co while they assisted Coatesville City Fire Dept on a house fire that went to 2 alarms and eventually the third call which, brought Engine 39-1 from Thorndale to the scene to assist in overhaul. While the crews were in Coatesville the company was alerted for the fourth call, a brush fire on Northbrook Road, crews arrived to find a small 60x60 area involved and quickly extinguished. 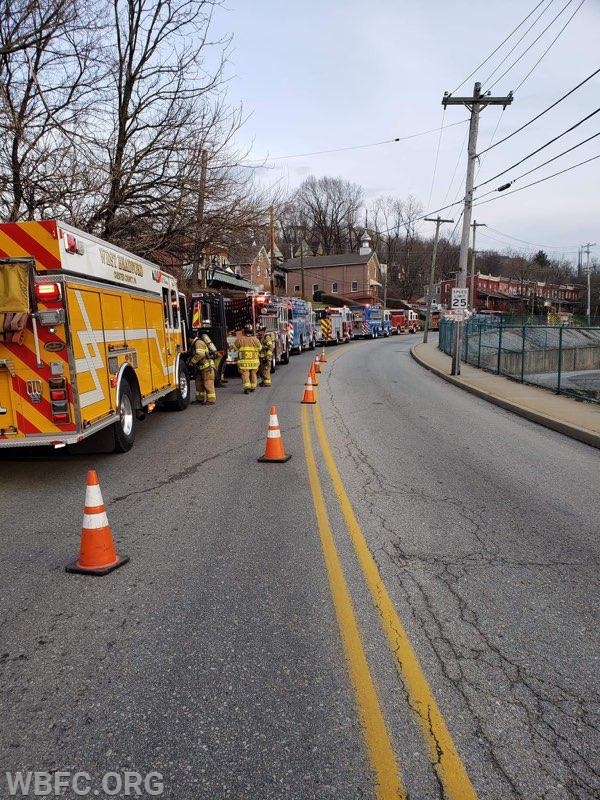 When they were leaving there, Chester County Fire Board advised of call number five for a possible unattended controlled burn, TAC and Brush made the response and found a campfire that was being used for cooking and no service was required. 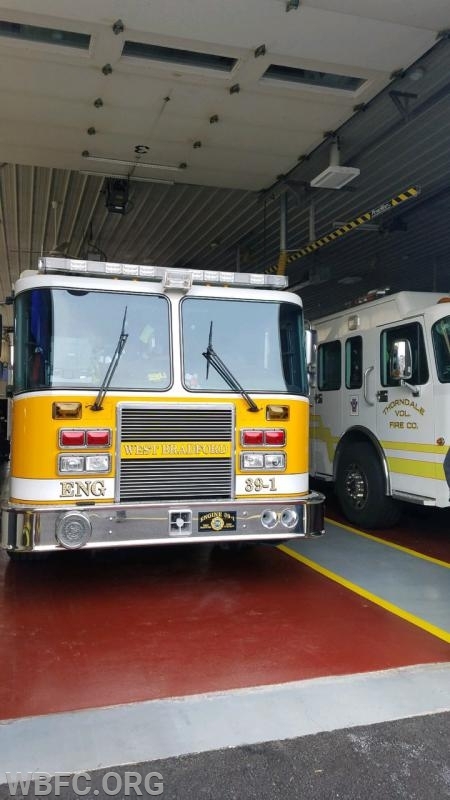 As crews left the stations to return home they were alerted for number six, an Automatic Fire Alarm in the Embreeville section of Newlin Twp., Engine 39-3 arrived to report the alarm was set off by unattended cooking and the company returned to their stations at approximately 10:00pm.